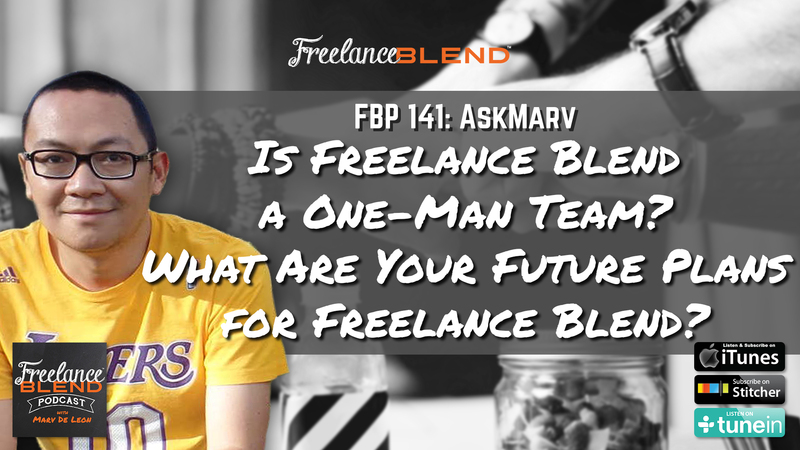 FBP 141: AskMarv – Is Freelance Blend a One-Man Team? 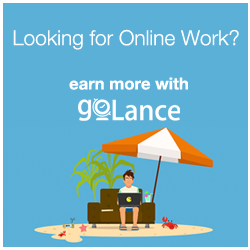 What Are Your Future Plans for Freelance Blend? 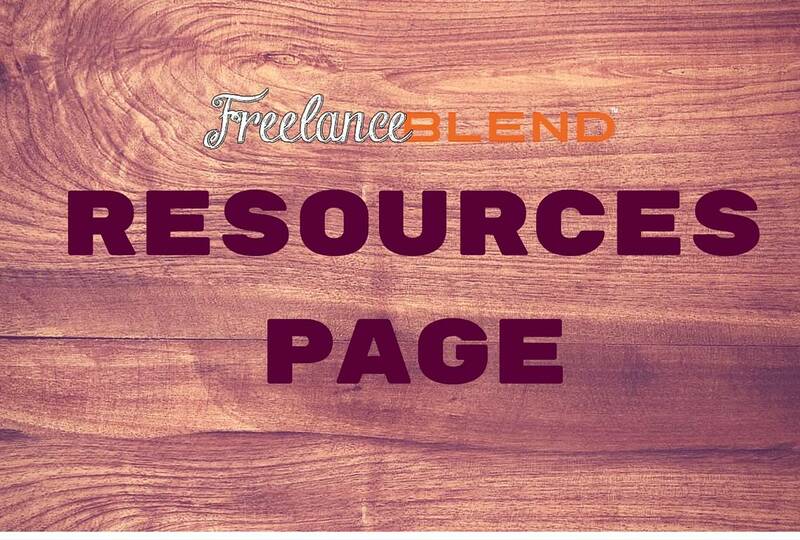 Are you curious about the behind-the-scenes at Freelance Blend? This week’s AskMarv session is a bit different from the usual. 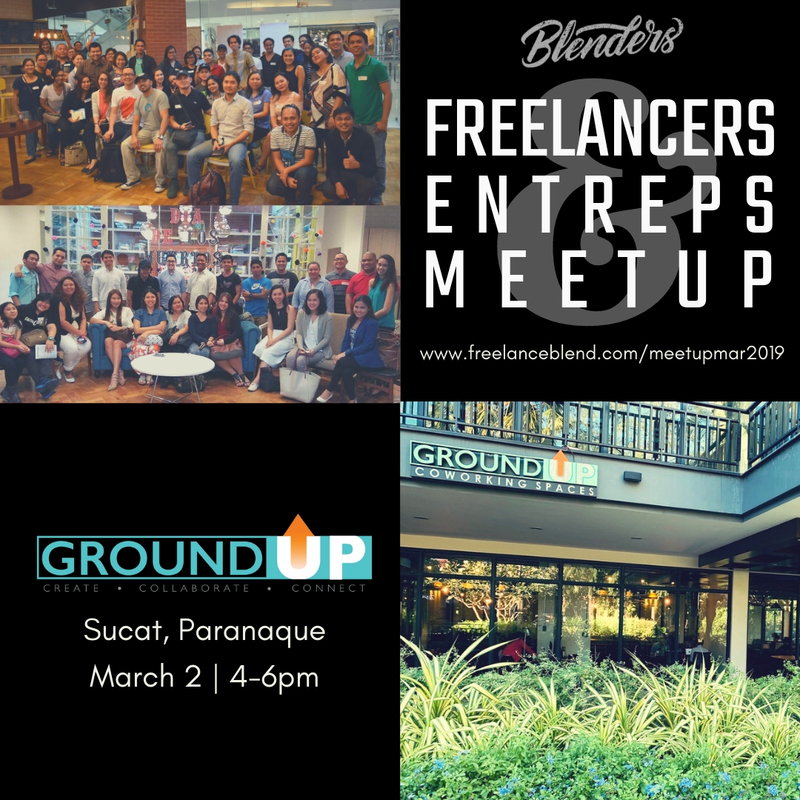 Instead of the regular questions on freelancing for beginners, our readers and listeners are interested to know about Freelance Blend the podcast and the brand itself. 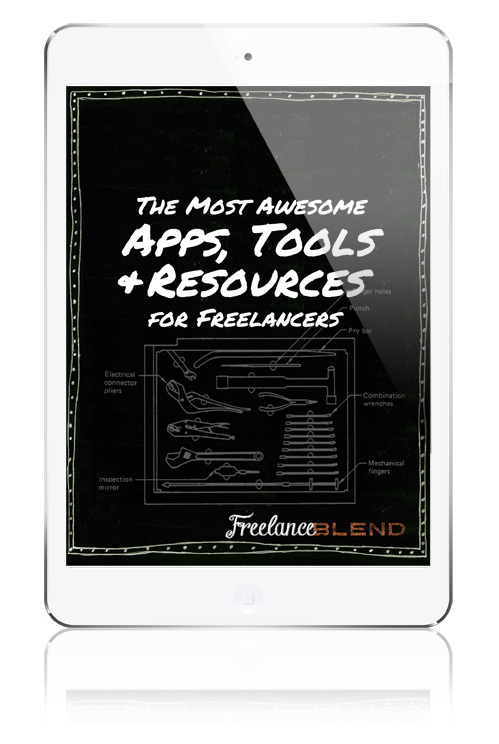 Is Freelance Blend managed by a one-man team? In other words, is it all me? 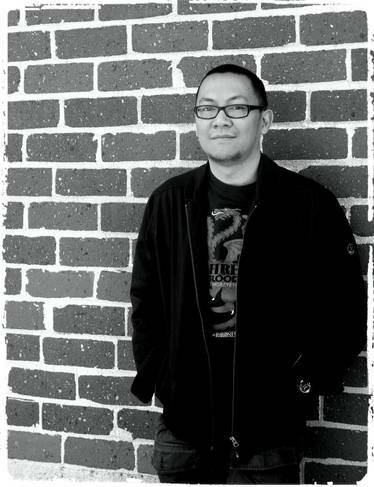 When I first started Freelance Blend, I did everything by myself. From the actual podcast and recording, audio editing, blogging, and poster graphic designing. All these activities are time-consuming. When the podcast and the blog started to get more traction, I decided to outsource some of the tasks. 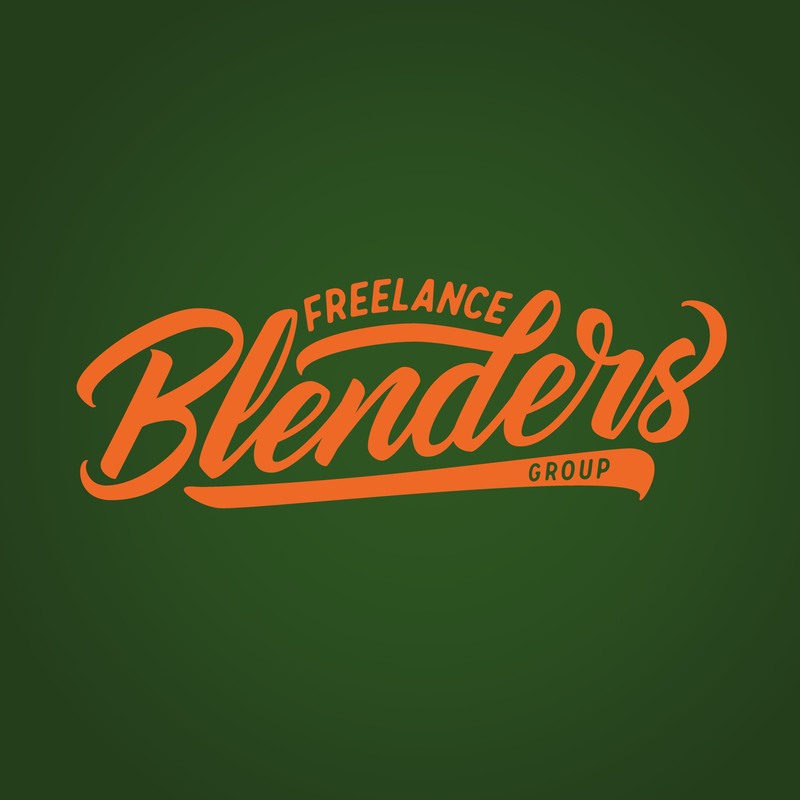 Freelance Blend is now supported by a freelance team who helps with audio editing, writing, and graphic designing. Getting help for the brand has allowed me to save time! Now I can manage my time to focus on the interviews and on growing other parts of the business. Listen to the podcast to know the rest of the team! How are you paying for web hosting? Getting a web host is quite straightforward. You can go to reputable web hosts and pay them monthly or annually for their services. Check out the links section below for my recommended web hosts. You’ll get a discount as well if you sign up with my affiliate links. What are your plans for Freelance Blend in the future? This question made me stop and ponder about the future I have in mind for Freelance Blend. As of now, there are a number of directions that the brand can take in the next 5-10 years. As of now, I want to continue in helping and supporting the growth the local freelancing industry through group coaching. Bonus question: How do you keep yourself motivated? As cliché as it may sound, if you are passionate about what you are doing, your motivation comes from within. If you are not interested in what you are doing, bored, or too stressed out, you will need all the external motivation to help get things done. When I feel down, I listen to podcasts and surround myself with like-minded individuals. If you need help with motivation, like the Freelance Blend Facebook page and join our group chat. Every day, you’ll get to be part of a positive group of freelancers that serve as my source of inspiration. **Got a question in mind? Send your questions by replying to the newsletter (subscribe if you haven’t yet) or go to my Contact page for inquiries. 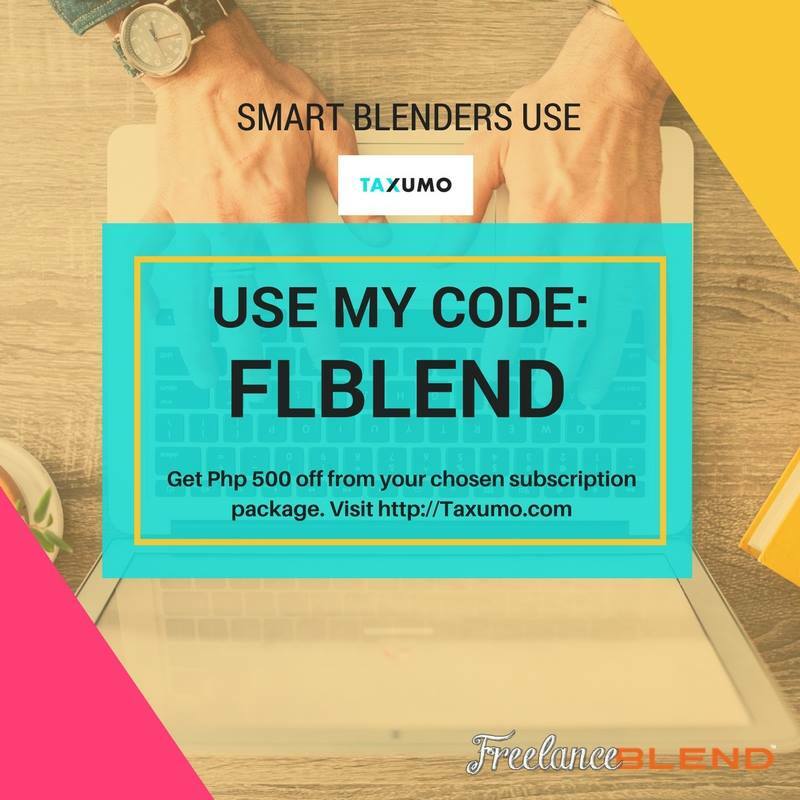 You can also send me a message at Facebook.com/freelanceblend.